cas. . Wallpaper and background images in the Castiel club. 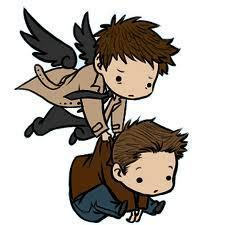 lmao cartoon Cas is presh!